if you're not reading natalie catalina's blog (and following her on all channels), you're seriously missing out on a visually euphoric experience. natalie has an impeccable knack for content innovation through design, image curation, and just plain chic taste. recently, i had the pleasure of answering a few of her about a girl series interview questions. read above and see the post here! thank you natalie! i've admittedly been absent from blogging all summer — but! — have been gathering inspiration from my travels and trips. i'm excited to share here in the coming months. this past weekend, i headed to the hamptons with gabby and sam. above are some souvenirs from our time on the east end. le labo's santal 26 is an addicting, summer-essential scent. 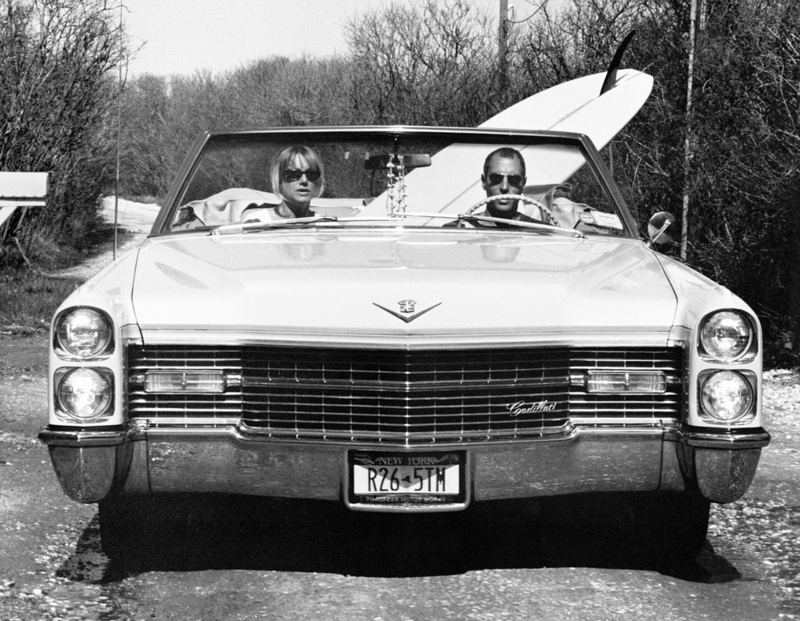 dweck's photography is instant "montauk or bust" material. black & white beach babes and surf scenes = can't go wrong. browse one of his beautiful coffee table books here. WARM BOUTIQUE, new york city: a favorite for surf-inspired goods, coconut sunscreen scents, and the best mood boards.